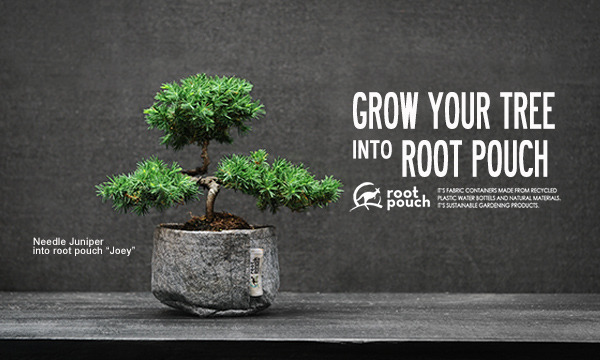 GROW YOUR AWESOME PLANTS with ROOT POUCH. 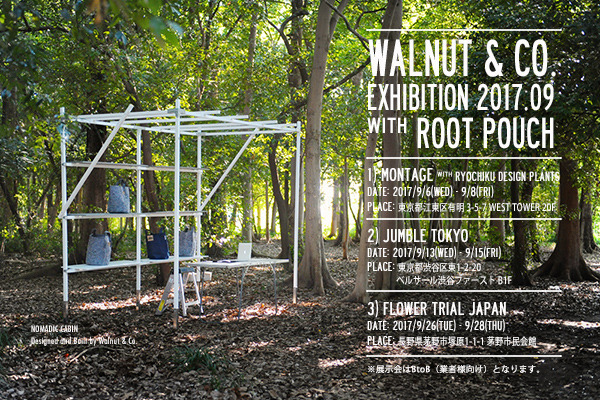 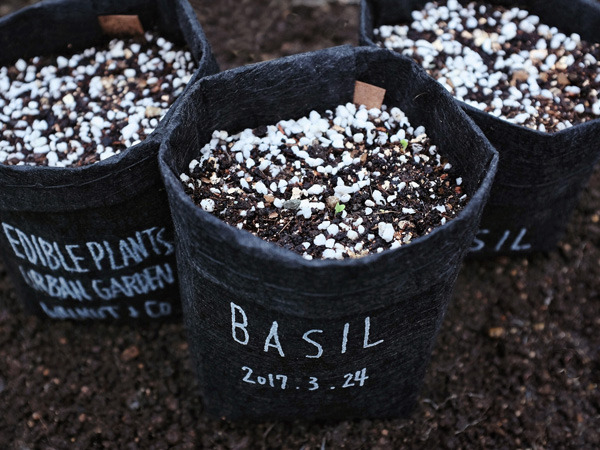 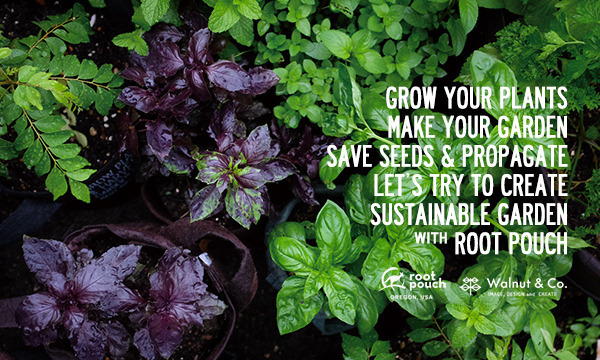 Let's try to create sustainable gardening with root pouch. 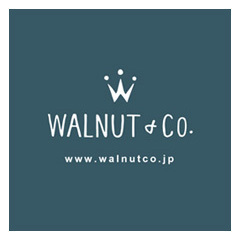 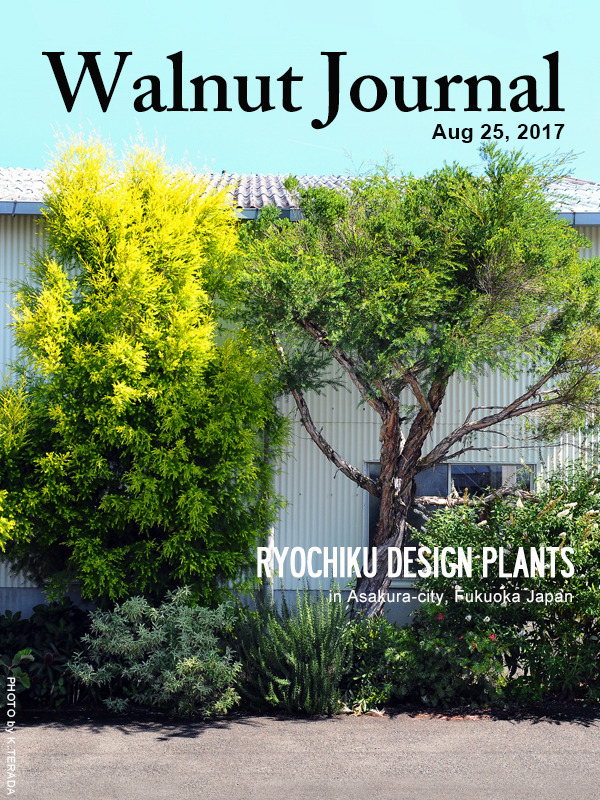 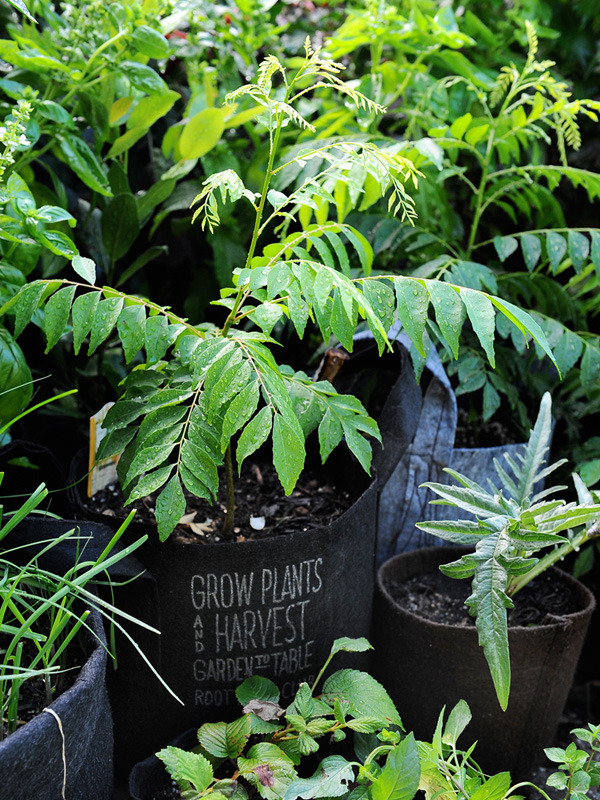 両筑植物センター Ryochiku Design Plants nursery. 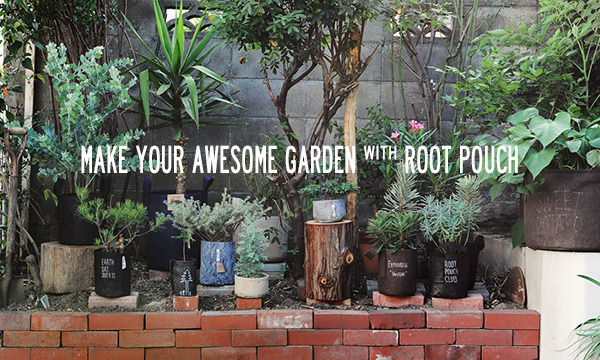 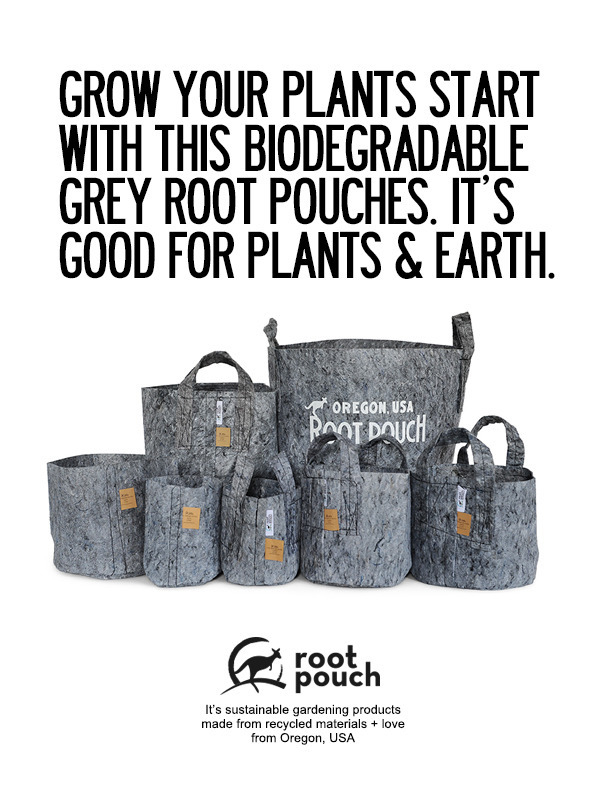 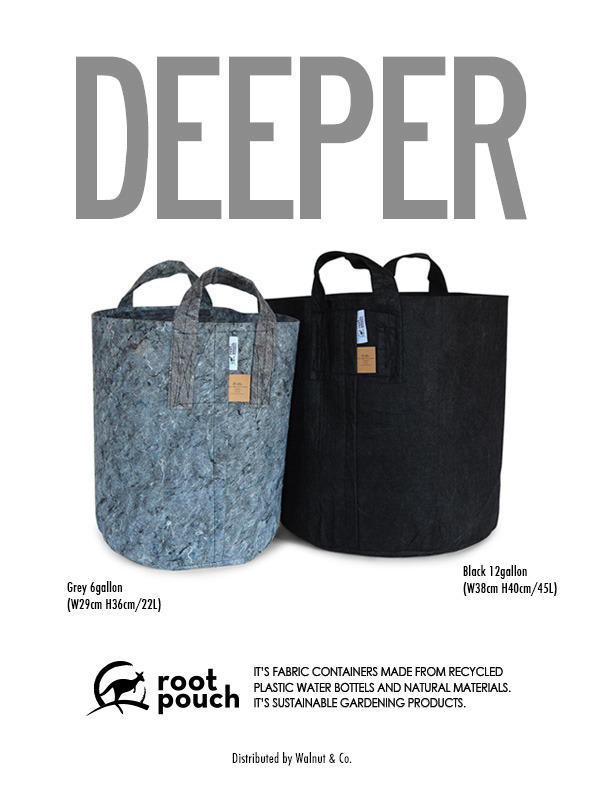 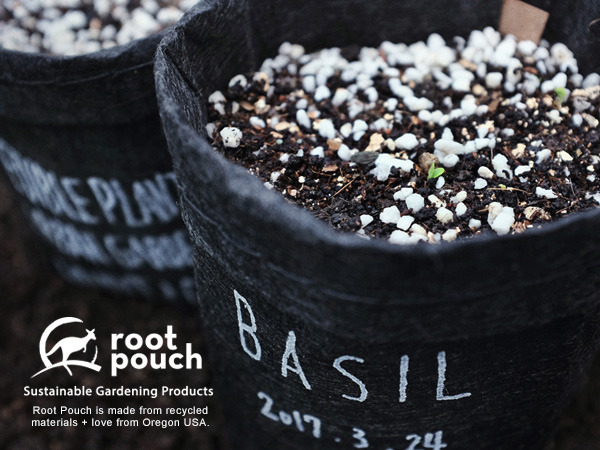 Enjoy sustainable gardening with Root Pouch!! 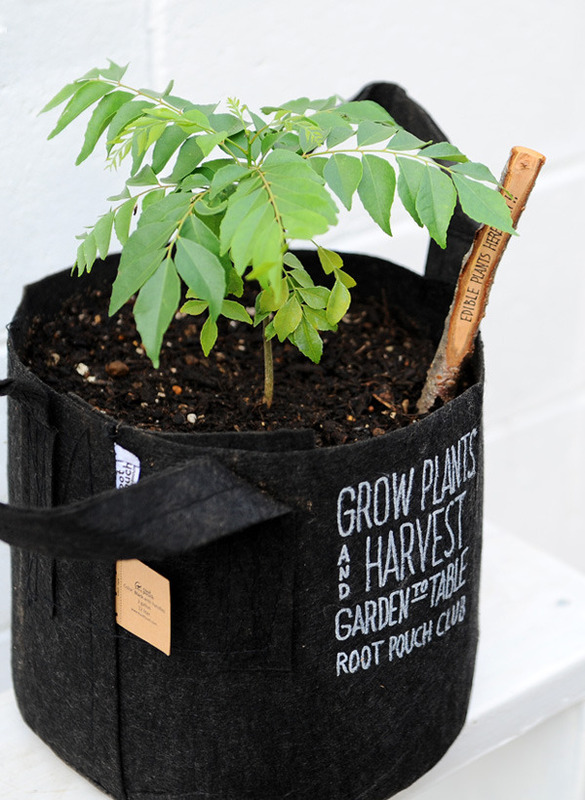 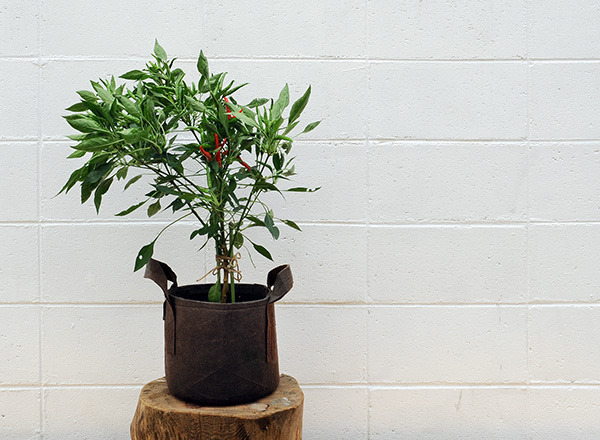 Curry leaf into Root Pouch Black 3 gallon w/handle. 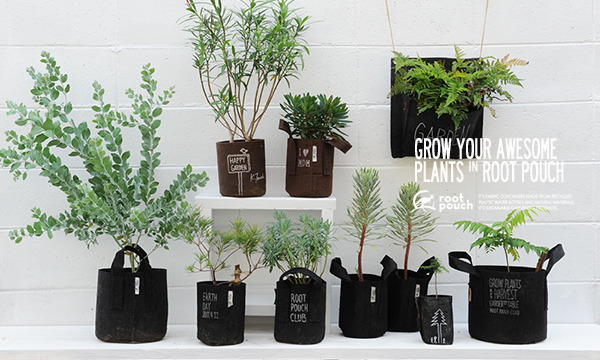 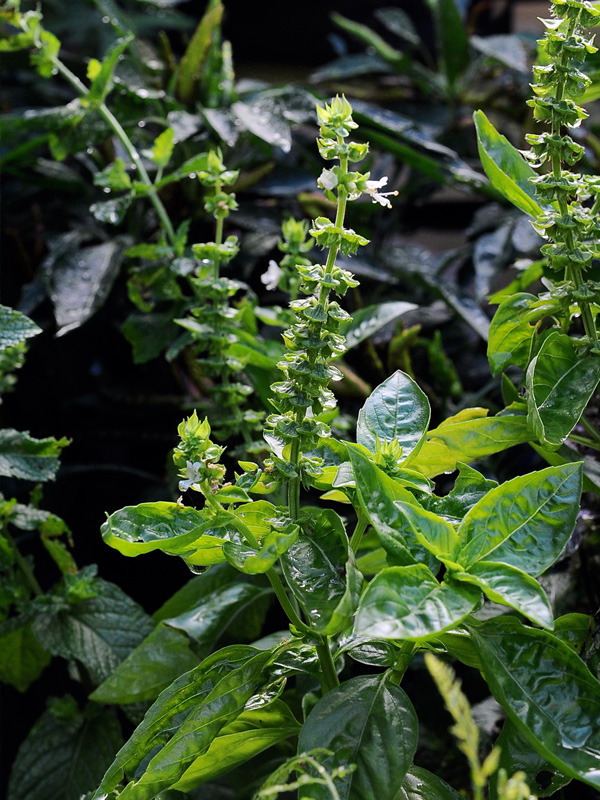 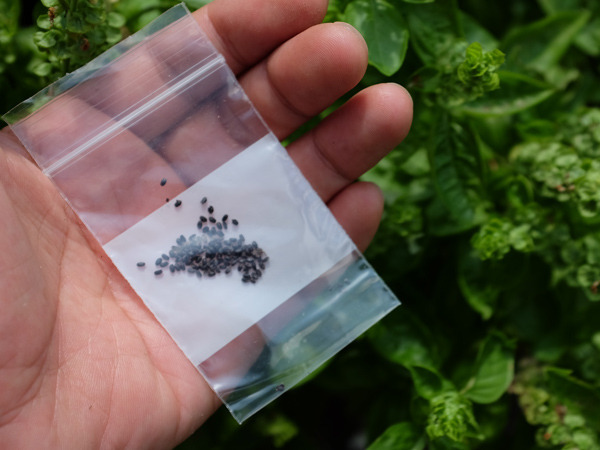 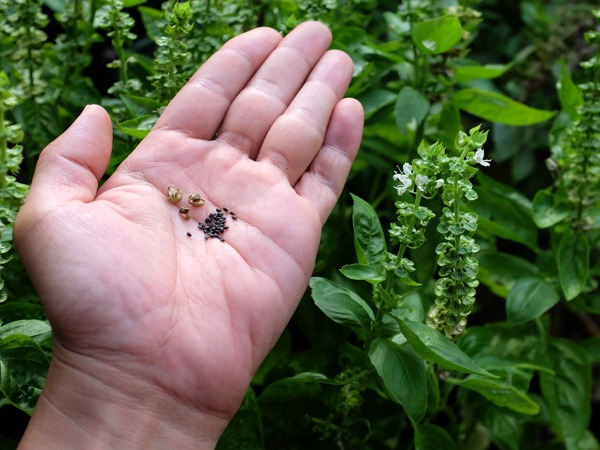 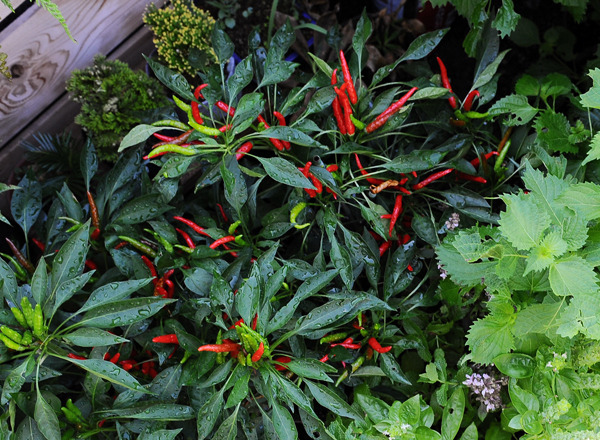 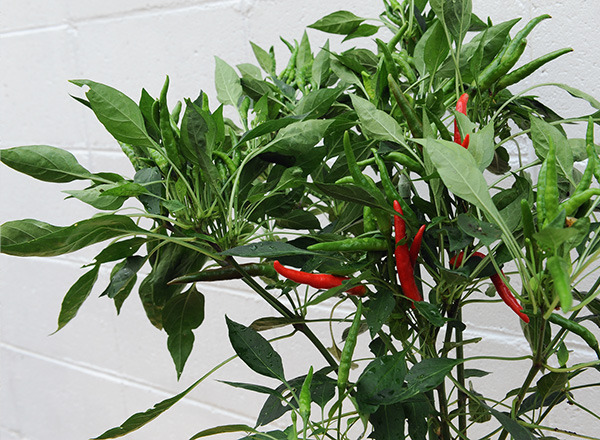 GROW YOUR SPICE into ROOT POUCH! 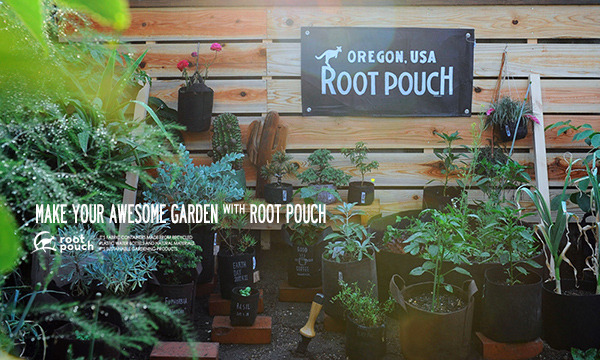 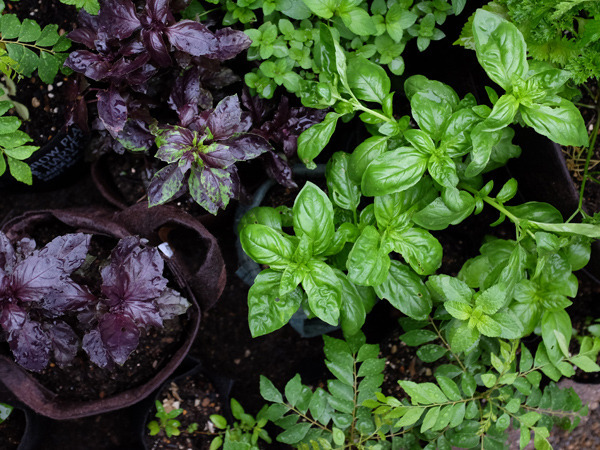 Enjoy edible gardening with root pouch! 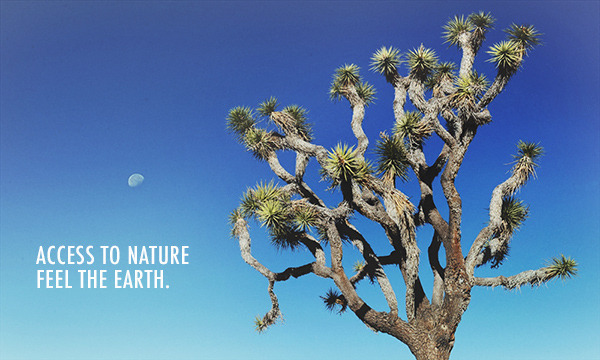 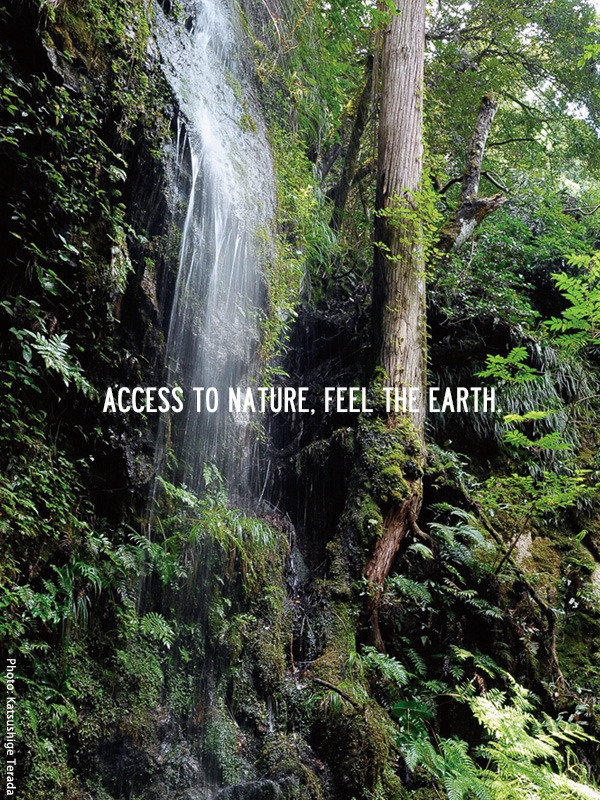 ACCESS TO NAURE, FEEL THE EARTH.